We strive to maintain excellent customer service and satisfaction, including a guarantee of every product as it's described on our Web sites. 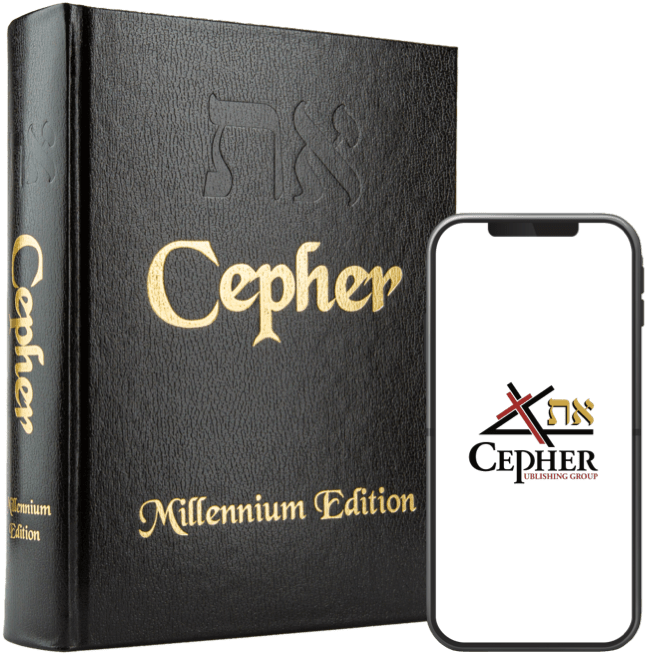 You're eligible for a refund within 30 days if you're dissatisfied with your purchase due to an error on the part of Cepher Publishing Group, or if your order doesn't arrive by the time set forth in our Shipping Policy. If your return is the result of an error on our part, you are eligible for a full refund of the purchase price plus the original shipping costs (unless shipping was free). Upon request, you may also be refunded the return shipping cost equal to the original charge. To receive a refund, you must return your order to our warehouse (address provided below) in the same condition you received it within 30 days of the estimated delivery date. All products leave our warehouse in a new, undamaged condition. If your book arrives damaged, your recourse is to file a claim with the shipping company using one of the links below. If your book has not arrived within 2 business days of the date the shipper has specified, we recommend that you file a claim with them using one of the above links. After exhausting all options with the shipping company, if you still have not received your order or compensation from them, you may be eligible for a refund of the purchase price, including shipping costs, if your order hasn't arrived 21 days past the estimated delivery date, up until 30 days past (for example - when the estimated delivery date is November 1st, the return can be initiated between November 21st and December 1st). If we receive tracking information indicating the book has been delivered, the return is void. In cases where the order is returned to Cepher Publishing Group for any of the following reasons, the refund amount includes product price only: incomplete address, unclaimed, returned to sender, or similar. Partial refunds will not be issued on the purchase price, the shipping amount, or both. Please note that while you may request a partial refund, we are not obligated to provide one and, depending on your reason for the request, we may prefer that you return the products for a full refund instead. Products from Cepher Publishing Group are warranted against manufacturers defects for a period of 6 months from the date the order ships. To initiate a warranty claim, send an email to customerservice@cepher.net with a photo and description of the defect. A customer service representative will respond to your email to process the claim within 2 business days. Email customerservice@cepher.net to notify us of the reason for your return. Return shipping is calculated as equal to original shipping costs. Your refund will be processed to your credit card once your return arrives at our warehouse. We strongly recommend that you use a trackable method of shipment; if the book doesn't arrive and tracking isn't provided, the refund will be cancelled. The return shipping address is: Cepher Publishing Group, 5591 W Kootenai RD, Rexford, MT 59930. 7. Orders returned for any other reason than those listed above will be subject to a 20% restocking fee.